Graduate Student Award of the European Materials Research Society at the E-MRS Spring Meeting (EMRS'06) in Nice, 28. 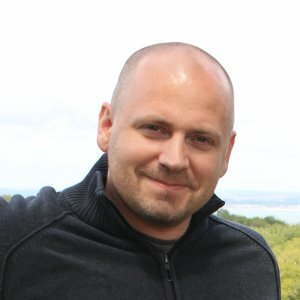 May-2. June 2006. 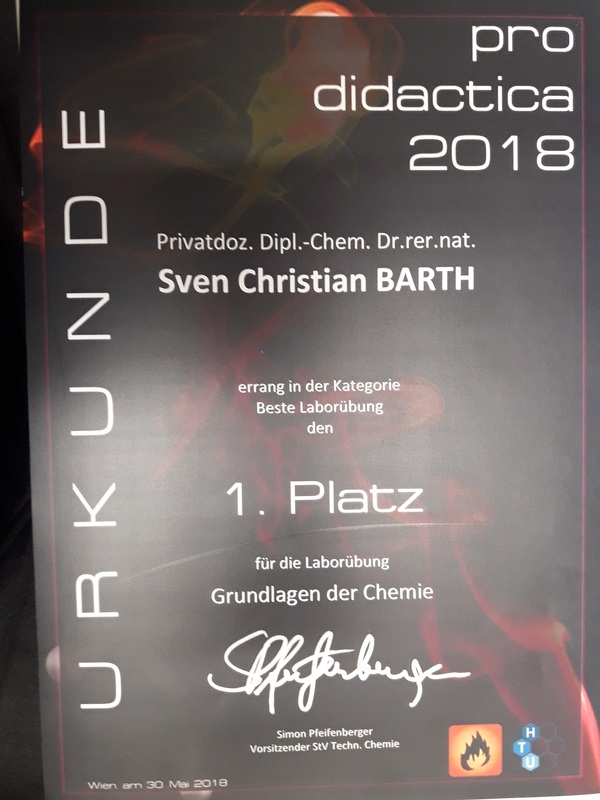 Best PhD Thesis in Chemistry-Award from the Elisabeth and Prof. Dr. Horst-Dietrich Hardt-Foundation (Saarland University). June 2009. Poster Award (1st) at the Materials Ireland Conferene, 14.-15. December 2009. MRS Science as Art Competition 1st prize at the MRS Fall Meeting in Boston, 25-30. November 2012. Teaching award for laboratoy course "Chemistry Basics", May 2018. COST action CELINA; Chair of WG 2 "Synthesis of novel FEBID Precursors"
Substitute Member of the "Studienkomission: Technische Chemie Masterstudium"